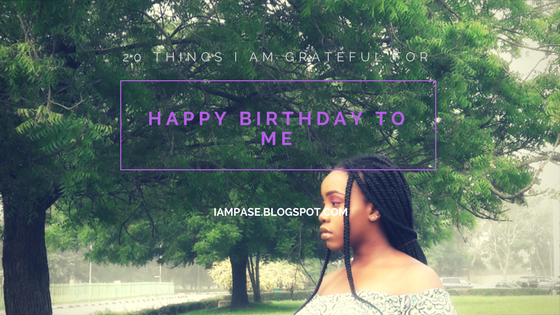 Home about me Birthday Post thoughts HAPPY BIRTHDAY TO ME || 20 THINGS I AM GRATEFUL FOR. HAPPY BIRTHDAY TO ME || 20 THINGS I AM GRATEFUL FOR. I literally cannot contain my joy right now. 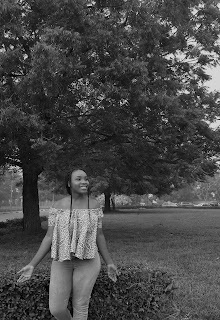 I am writing this blog post and literally just smiling because on this wonderful day, as the weather is dry due to the harmattan, and the time is moving slower than usual, I, Pase Omobolanle Onyekachi finally turns twenty. 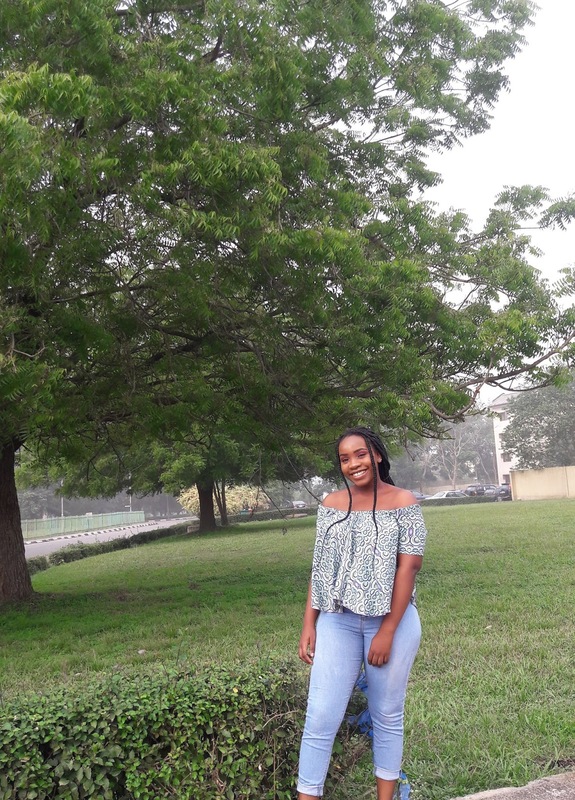 I cannot believe I am finally an adult, finally left the teenage zone and I am now a big girl (Lol). I don’t feel any different from how I felt some minutes ago when I was nineteen; just happier tho, but I guess something has changed within me that I am yet to discover. Twenty years ago, I was birthed into this world. My birth story isn’t all that wonderful as I was brought out of my mother’s womb dead and the doctors had to save my mother’s life first before mine as she had an asthma attack after giving birth to me. Long story short, I am alive, my mother is alive and the only person who can take all the glory for all that has happened from the day I was born till this day is God. My life’s journey has just been wonderful, all the ups and downs, all the heartbreaks, all the limitations I have encountered and most especially all the things I have achieved (I always tend to overlook my achievements and focus on my losses). 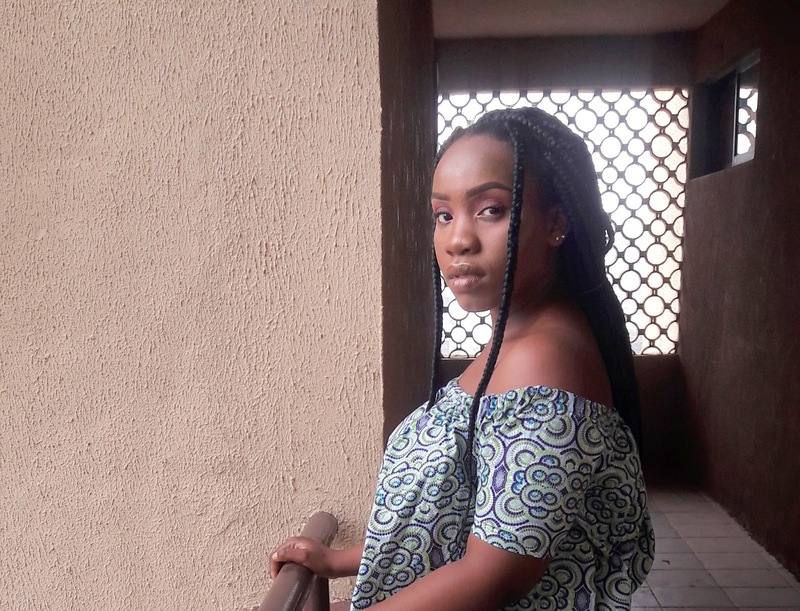 Today, as I turn a year older, as I finally become an adult, here are the twenty things I am grateful for. Why twenty things? 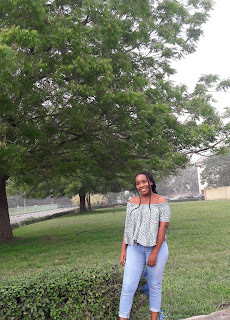 If I were to list out all the things I am grateful for since the day I was born till now, I would never be done with this blog post because God just keeps blessing me. so, twenty just seemed appropriate seeing that I turn twenty today. 1. The first thing I am grateful for is the gift of life. Honestly considering the plans, the devil had for me on the day I was born and the way God fought for me to be alive, this is the number one thing I am and will forever be grateful for. 2. My family: Every family fights, every family has its ups and downs but when no one else is there for you they are always there. I thank God for placing me in such an amazing family. 3. My parents: I know that they are part of my family, matter of fact they made the family but because of how awesome they are they deserve a separate spot on my list. OMG! My parents are wonderful people. We fight a lot; they annoy the hell out of me but I cannot imagine my life without them. My dad is the kind of man that would sacrifice everything and I mean everything to see his children enjoy. My dad will do anything for us to have the best education. I can still remember the day my dad gave me his last five thousand Naira to buy a particular textbook in school, I went to my room and told God that when I finally make it in life, if I ever neglect my parents, He should take away everything He has ever given me. My dad is just so wonderful. My mum. We don’t see eye to eye but I love her with all my heart. She can sacrifice anything for her children. I remember growing up, I was a very stubborn child but anytime I annoyed my mom and ten minutes later asked her for money to buy credit or biscuit she would still give me. I would do anything for that woman. You guys don’t know how bad I want to be rich so I can start spoiling my parents with trips to Dubai, cars, shoes and houses, basically anything they want. 4. Another thing I am grateful for is the wisdom, knowledge and understanding God has given me. Growing up I wasn’t always the brightest crayon in the carton. I remember back in SS1 I was asked to repeat a class because I failed mathematics but I thank God for how everything worked out from that moment because that was a turning point in my life. To think that the girl who was asked to repeat a class is now a final year law student. I just thank God for my educational journey and the wisdom he has given me along the one. When I was little, I read about the story of Solomon who is the wisest man in the bible and just wished to have even one quarter of his wisdom. I don’t think I have that now but I thank God for the level of wisdom He has given me. 5. 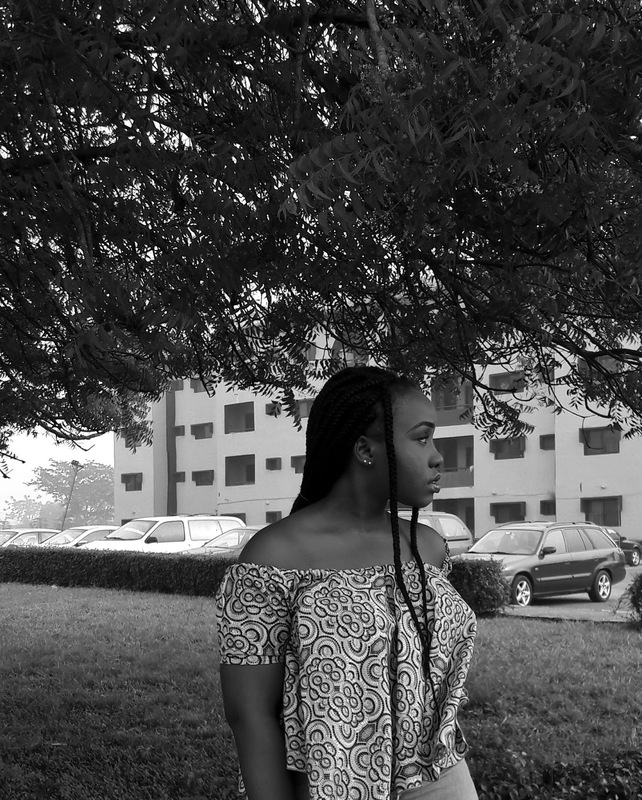 The woman I am becoming: Every day I thank God for this. My life could have taken, another direction, I could have been a drug addict, a prostitute, a criminal or something really terrible but I am not. God chose this wonderful path of life just for me and for that I am very grateful. 6. 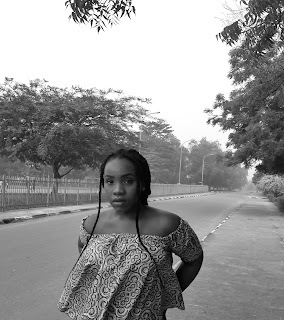 My blog; I started my blog early this year and I am glad I did. I am grateful that I have created this area where I get to connect with wonderful people across the world and learn a lot about different things. 7. 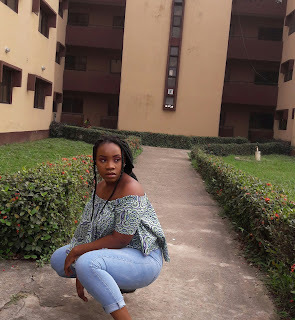 I am grateful for everybody that has ever read, liked, shared and commented on my blog. You guys have no idea how happy it makes me feel to see that people are actually reading what I am write and taking time out of their busy schedule to comment. Thanks you so much guys. 8. I am grateful for good health throughout all my years on this earth. I have never had any major ailment, never had any surgery, the only surgery (not sure if it’s even a surgery) was when I had a tooth removed and it wasn’t all that painful. 9. I am grateful for the journey the Lord took my mum on this year. 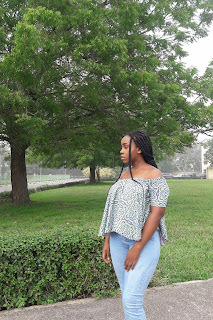 If you have read this post (Click here) you would know that my mum had a major brain surgery this year that almost took her life. But as I am writing this my mum is sitting right next to me smiling and all I can say is thank you Lord for this. 10. All the people in my life: Throughout my twenty years on this earth, I haven’t met as much people as I would have loved to meet but I am thankful for the few amazing people I have met and really gotten to know. I will take quality over quantity any day. 11. My experiences: I am grateful for all the experiences I have had throughout my twenty years on this earth. 12. My losses: Over the years I have encountered a lot or should I say just the right amount of losses because none of them ever broke me to a point where I could never return. I am grateful for these losses that made me stronger. 13. I am grateful that I am going to graduate from the university next year and go to law school. No one else but God has seen me through all my years in school from nursery school to the university. 14. Weird thing to be grateful for, but considering the love I have for good music, I am grateful for all the good music that have kept me going throughout all these years. 15. I am grateful for the fact that I am finally coming around to being comfortable in my body. 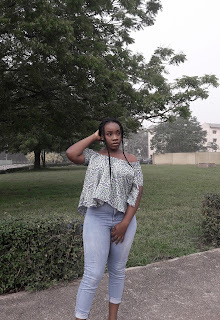 I have always been on the chubby side, and, growing up, it was really difficult and I had a serious case of low self-esteem due to the constant starring and teasing from people. People were never afraid to give their opinion not minding if they were hurtful or not. I never thought I was as pretty as the other girls. But I thank God that as I am getting older I am finally loving my body and accepting myself for who I am. 16. My relationship with God is not where I would have wanted it to be by the time I turned twenty but it is better than not having a relationship with Him at all. So I am grateful for the love I have for God and my relationship with Him and all the wonderful things he has done for me and all the journeys he has taken me on. I cannot wait for what he has in stall for me this new year. 17. I am grateful for the peace and happiness over the years. I am grateful that I didn’t burn out over the years due to depression. I am thankful that I kept on going through it all. 18. No Death of any loved one: Throughout my twenty years on this earth, I have never lost anybody close to me and for this I am very grateful. 19. To all the people who have and will wish me happy birthday today, to those that will give me gifts (Click here for my birthday wishlist) I am really grateful for that. Also to those that will call me tomorrow and say they forgot that today was my birthday, I am still grateful. 20. Lastly I am grateful for the amazing years ahead and the wonderful experiences, people and things I am yet to encounter. Thanks for reading till the end☺☺. Get ready for the newest twenty year old blogger. I am always active and I also always follow back. Thanks guys, I love you all so much. Hey guys, welcome to my blog. I am Pase Omobolanle, a 20 year old Law student who is still finding her place in this world. 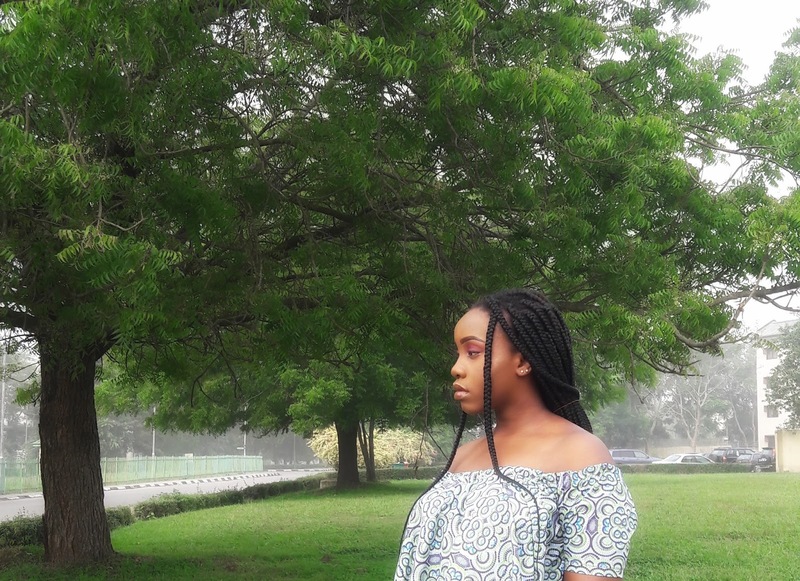 I am yet to find my blog niche, so bear with me as I explore every single aspect of blogging. MY TOP SEVEN SONGS OF 2017. 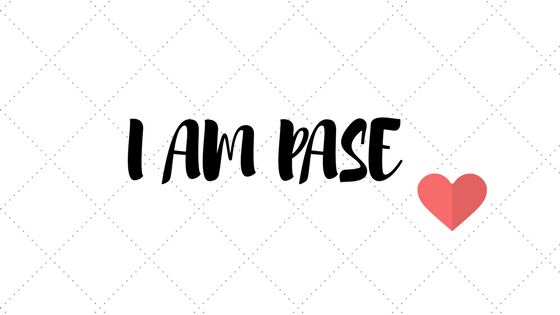 COPYRIGHT © 2017 PASE OMOBOLANLE. Powered by Blogger.